"The aim is to really place vessel noise on the table as another emission. Ports in the world today are becoming increasingly residential, with waterfront properties alongside new cruise homeports. Container, bulk and liquid terminals are handling ever larger volumes of cargo in terms of loading, discharge and transhipments from ever larger vessels. Ships alongside need a constant energy source to keep running and there is a entire chain of shore-based noise-generating machinery and equipment that serves them that are almost singularly focussed on greenhouse gas and carbon emissions reductions. And that is before any reference is made in terms of impact of noise on natural ecosystems." Guidelines for consistent labelling were then developed in the participating ports based on measurement results. The aim is to classify the emitted noise from different types of ships based on their overall sound power level and the proportion of low frequency noise. By creating a practical 1-100 scale based on scientific measurement with a high score designating a low noise vessel by type, the path is now open to integrate the label into the IAPH Environmental Shipping Index (ESI). 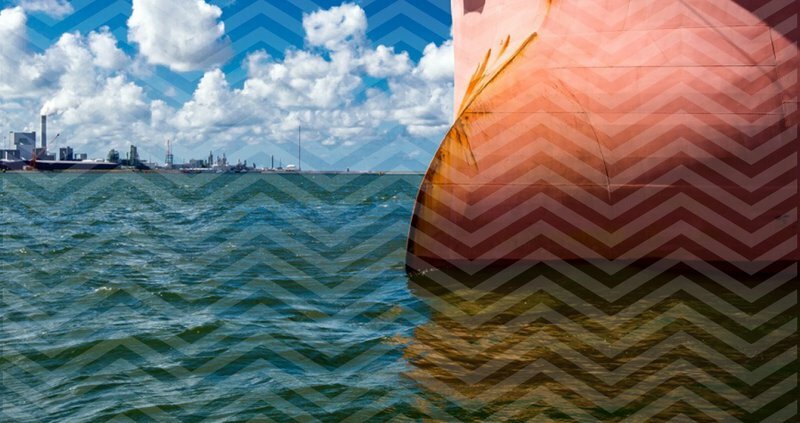 The ESI has over 7,000 ships on its register and has been adopted by some of the world's largest ports to reward and incentivise shipowners with vessels that meet and exceed IMO emissions standards. 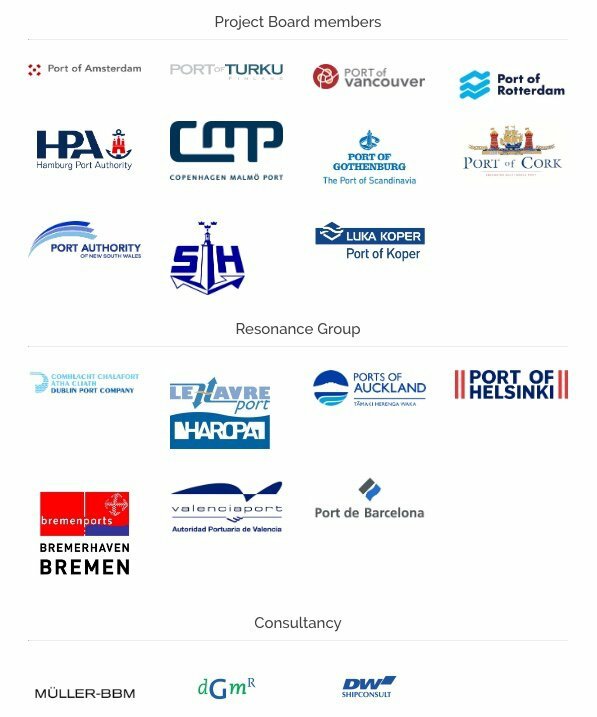 The result of two years of work by the Project NEPTUNES team is detailed in an easy-to-use 50 page Best Practice Guide (BPG) for ports, owners and other stakeholders which will be discussed at the upcoming NEPTUNES conference on noise reduction to be hosted and held by the Port of Rotterdam next week on March 28th. Project NEPTUNES experts will present the measurement protocol and proposed labelling system to project participants and key industry stakeholders including classification societies, shipowners and maritime associations. "The outcome will mark an important milestone for the NEPTUNES Project with the delivery of a practical guide to mitigate vessel noise in ports – certainly not the beginning of the end of this collaboration, but with the support of the industry and IAPH, the end of the beginning." Dr. Patrick Verhoeven, IAPH Managing Director and coordinator of the World Ports Sustainability Program added : "This demonstrates once again how a willingness by experts in the ports sector to collaborate can make all the difference by defining, measuring, labelling and then incentivising stakeholders to reduce emissions at ports."